Welcome to the official University of Exeter student accommodation search engine. Studentpad lets you search for student houses, flats and lodgings in Exeter and the UK. Find your perfect student house with Studentpad today! Exeter is a top UK university which combines world leading research with very high levels of student satisfaction. 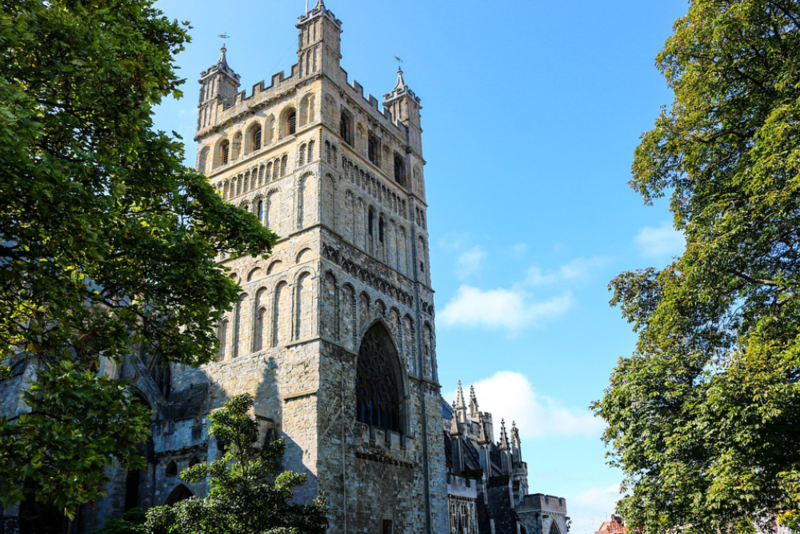 It is one of the UK’s most popular and successful universities with campuses in Exeter, Devon and Penryn in Cornwall. Students and staff enjoy some of the finest campus environments in the UK. The South West counties of Devon and Cornwall boast an unrivalled mix of city life, countryside and coastline. From shared houses and flats to large purpose-built blocks, there is a range of student accommodation in Exeter and we advise that you take time in deciding where you want to live, who you want to live with, and how much you want to spend. Visit our After your First Year pages for a few helpful suggestions. If you are a University of Exeter student who is looking for accommodation in Cornwall, please visit www.cornwallstudentpad.co.uk or contact the Cornwall accommodation office for further details. The details of the properties held within Studentpad are provided by the landlord and it is their opinions and descriptions that are expressed in these sections. The properties are not inspected by the Accommodation Office and the property details are not checked for accuracy and as they may not form part of any contract students must satisfy themselves by inspection or otherwise of the accuracy of these details.